Salt print from a paper negative. Mid-1840s. Titled and numbered 17 in pencil on the verso. 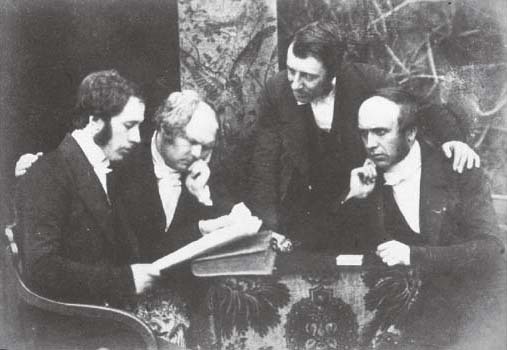 See: Stevenson, David Octavius Hill and Robert Adamson, p. 182 (Group 6), for a variant.